Rolls Royce may be the number one name in high-end luxury cars, with a focus on comfort and style, but the Rolls Royce Ghost extended wheel base model wasn’t designed solely for comfort. This specially designed automobile has the muscle under the hood to match the rich interior and ride that you would expect from such a luxury car. 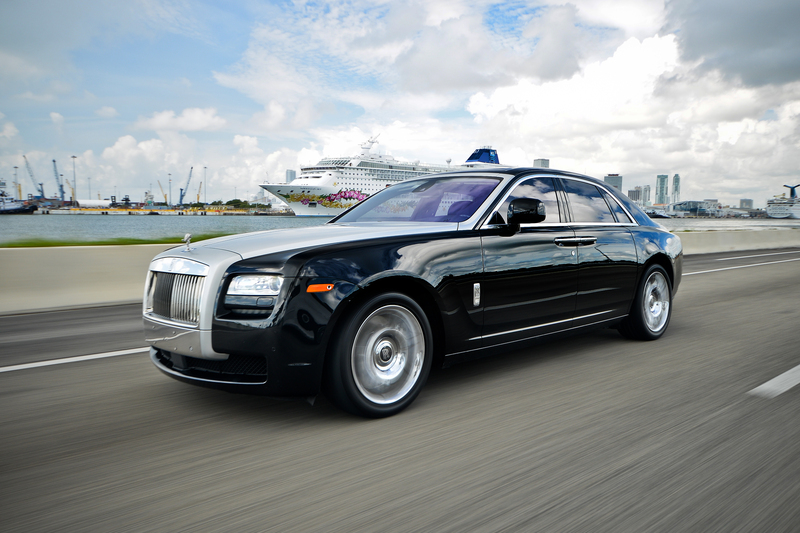 Elite Luxury Rental is proud to offer the extended wheel base Ghost among its fleet of Rolls Royce luxury car Services. With a legacy that goes back over one hundred years, the origin of fully the developed Rolls Royce automobile can be traced to the Spanish Grand Prix of 1913 and the Silver Ghost. (Henry Royce originally created the 2 cylinder, Royce 10HP in 1904, partnering with Charles Rolls later that year.) During the Grand Prix it became obvious that the designers had found a winning formula that combined the luxury the world would soon come to expect from them, with the power and performance people of the era were beginning to desire. 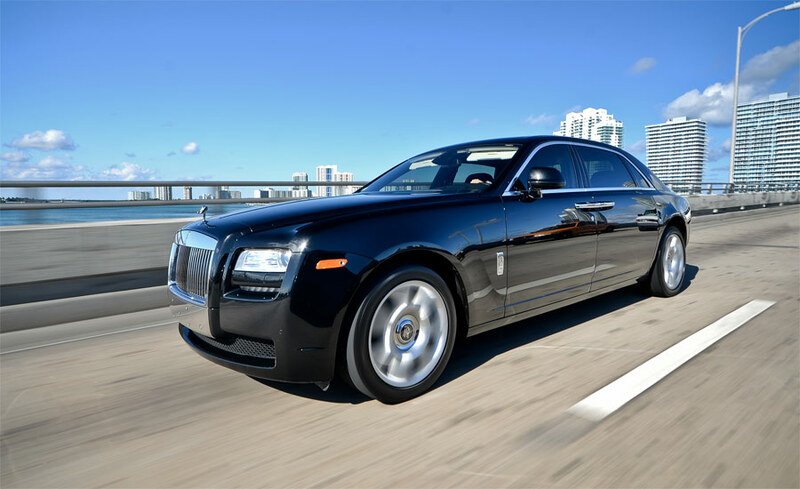 With a 6.6 liter, twin-turbo charged, 563 horsepower V12, the Rolls Royce Ghost has all of the power you need when you are driving on the streets of South Florida, and with its extended wheel base, it has the extra room and comfort inside to provide the ultimate in comfort. The Rolls Royce Ghost extended wheel base is the epitome of a dream car for all of your driving needs. Elite Luxury Services is more than happy to help you make that dream come true. Contact us to arrange for your ultimate luxury rental car, the Rolls Royce Ghost.